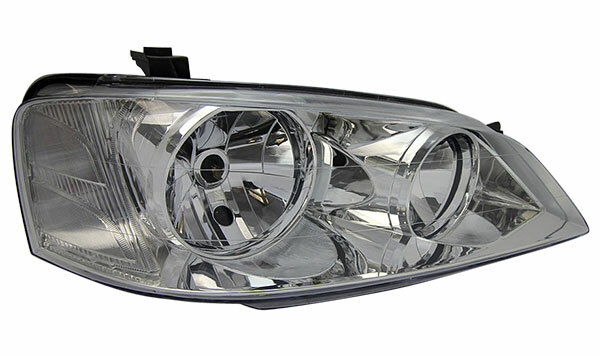 When buying headlights for cars, you have to take a range of factors into consideration. Is the product genuine? Does it meet quality and safety standards? What kind do you need to fit the make and model of your car? The Part’s Man can answer all of these questions for you, because we believe in doing the right thing by our customers. We have trained parts interpreters in-house to provide you with an in-depth product description either over the phone, via email or at our warehouse. We make sure we have all our advertised products in stock to prevent waiting on shipping, as we understand that some parts are needed in emergency circumstances. The Part’s Man have adopted a click and collect system to make the consumer’s life easier, with products available for pick-up from our Lonsdale or Wingfield warehouses. So, your search for headlights for cars ends here! There are plenty of factors that make us a stand-out when it comes to purchasing headlights for cars. 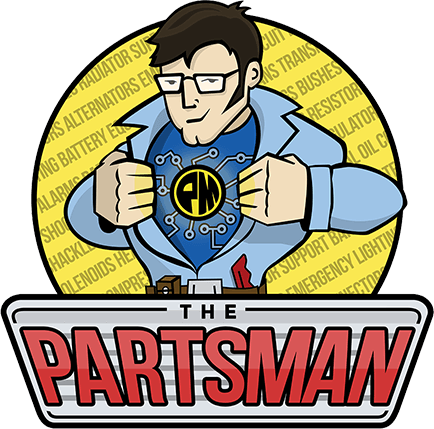 The Parts Man evolved out of frustration with the existing parts distribution network. There was little adaptation in terms of new products and technology, leaving a gap in the local market for advanced supply. Mark, owner of The Parts Man, also found there was a lack of rapport and product knowledge, leaving customers in the dark when it came to value for money. To void this problem, we have set up an accessible brick-and-mortar business which addresses all consumer needs. We cater to the time poor, the money conscious, the unconfident and everything in between. Customer satisfaction is central to our ethos, so you can expect nothing less than excellent communication from our team. With that said, drop in or call us for a consultation before buying your headlights for cars! All of our products, including our headlights for cars, are covered by a 12-month replacement part warranty. We stand by the quality of all our products and strive to provide a wide-range of pricing alternatives to suit the budgets of our customers. As well as headlights, we offer an extensive range of parts including tail lights, mirrors, radiators, door components and more. The parts we have available are fit for all kinds of vehicles, whether you have a Ford, Jeep or Mercedes, we have something for you! As well as shipped parts, we also utilise our expertise to design and manufacture them in-house. 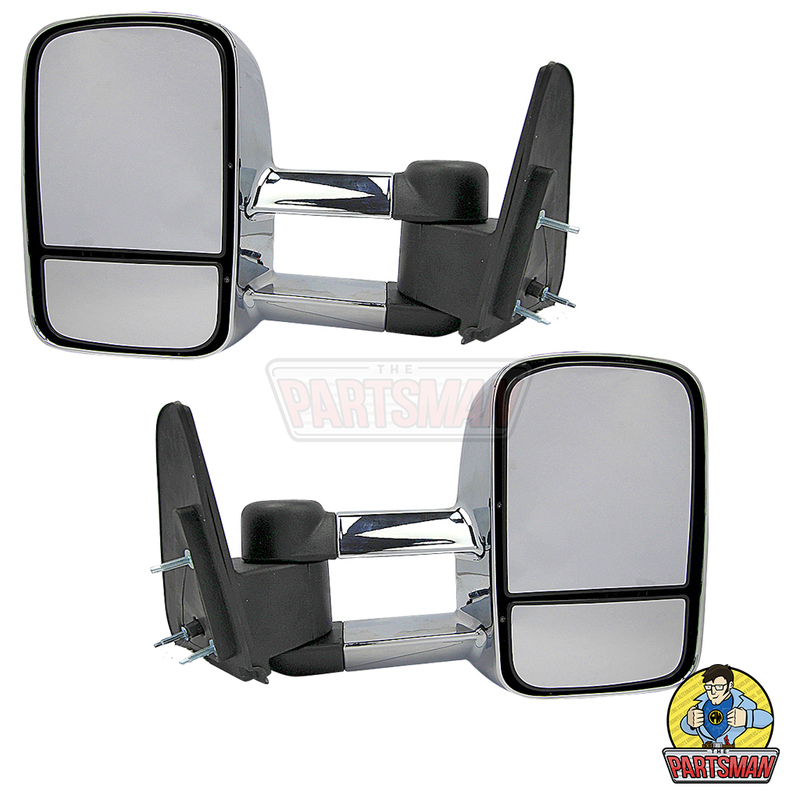 This enables us to test and try the parts prior to sale for better quality control. They’re also a more economical solution, because our prices are set on the basis of fairness. So, don’t bother waiting weeks for your next part replacement, come straight to the parts man to get headlights for cars and more! CONTACT US NOW TO SECURE YOURS!